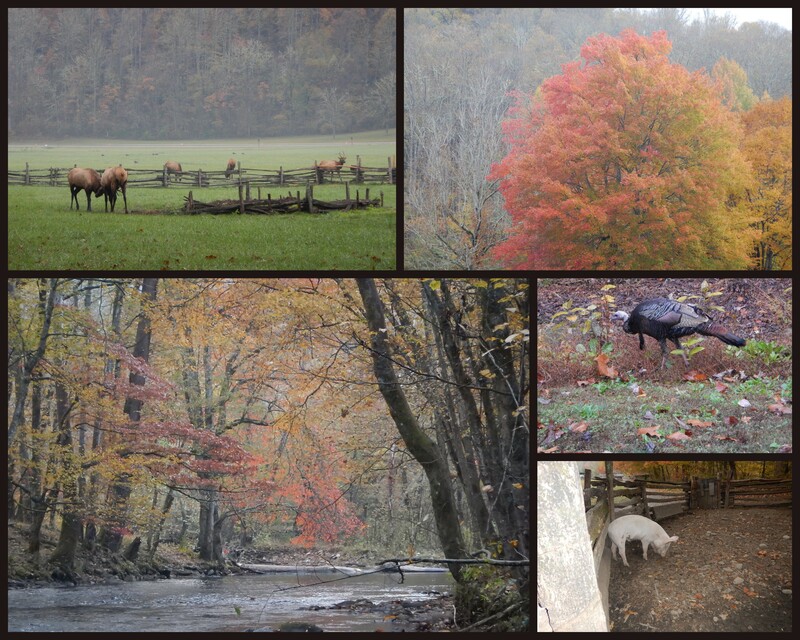 This entry was posted in Just Zennish and tagged elk, hiking, turkeys by Kinda Zennish. Bookmark the permalink. The pictures do look cool and calming.